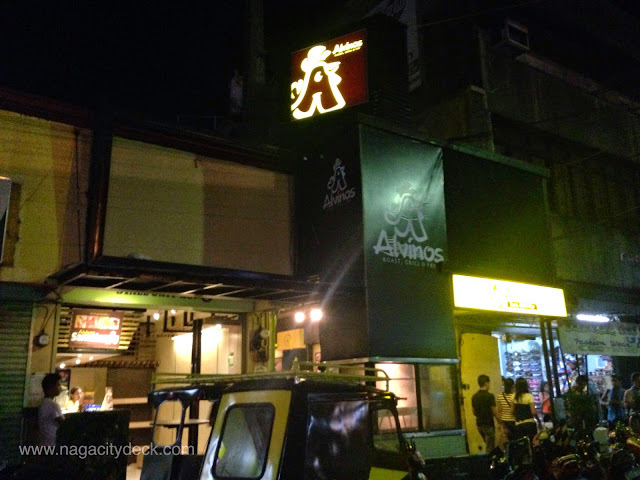 Where to eat in Daet? 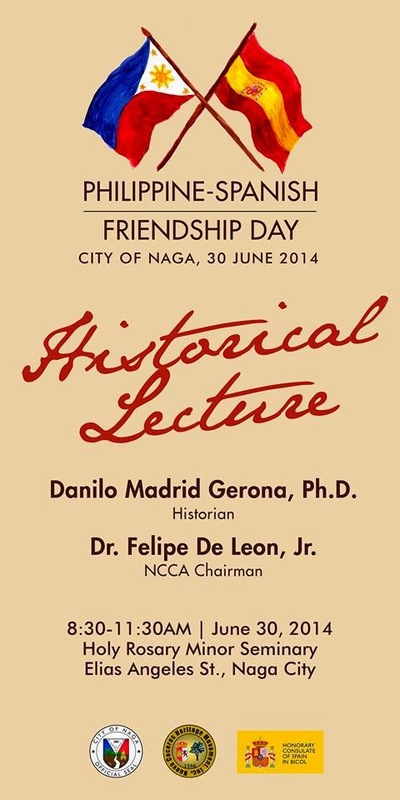 Naga City's history during the Spanish era is but a very significant part in Philippine history. 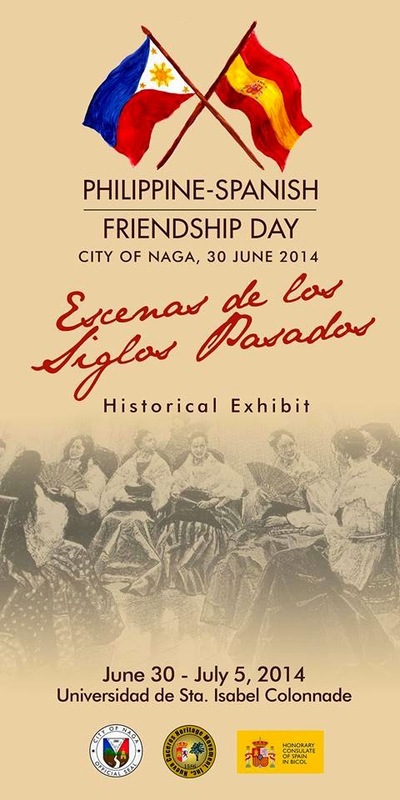 Naga City was established in 1575 on order of Spanish Governor-General Francisco de Sande, the city, then named Ciudad de Nueva Caceres earned its status as the third Spanish royal city, after Cebu and Manila. 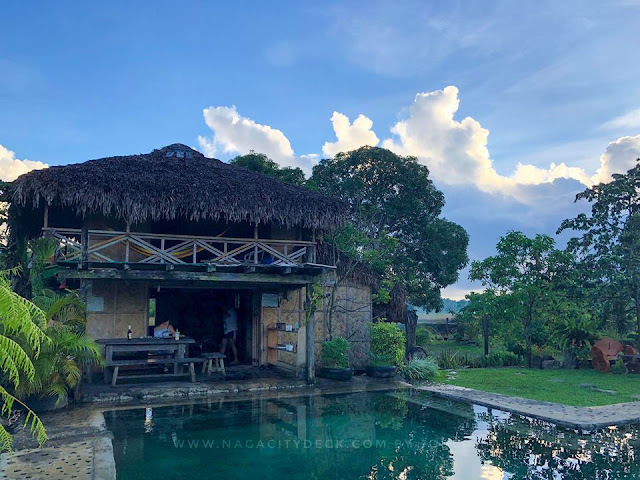 Last February 20 of this year, Genaro Carlo B. Buenaflor, a young Naga businessman and GM Bicol's largest food chain, was installed as Spain's first honorary consul in the Bicol region. 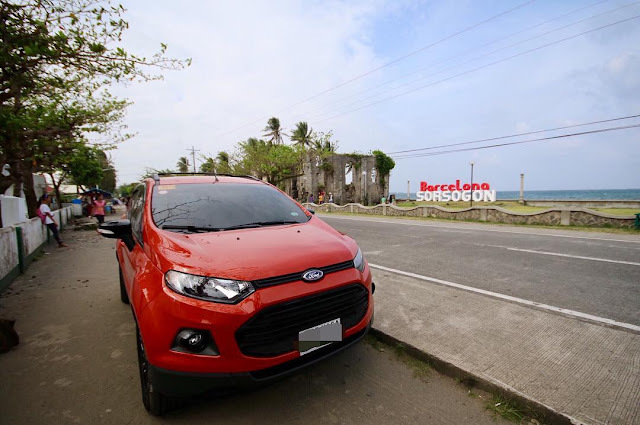 A Spanish consulate office was also established in Legazpi City to respond to the needs of Spanish communities and tourists in the region.The said office is the fifth in the country after Cebu, Davao, Iloilo and Zamboanga. 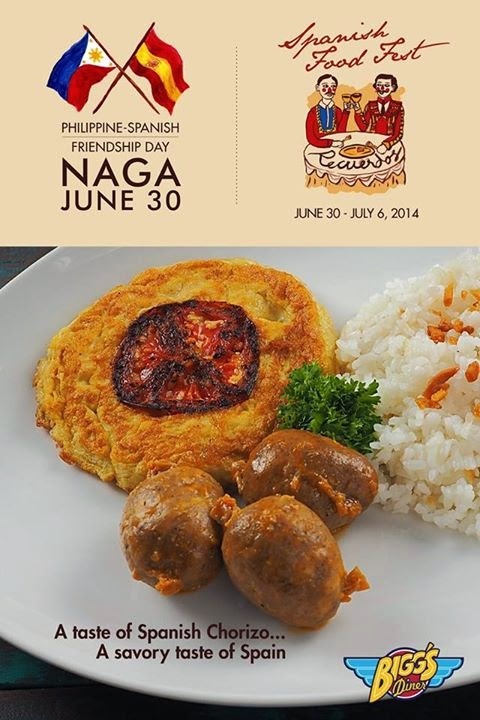 Bicol and Spain's friendship will continue to flourish now that Bicol has it's very own honorary consul. 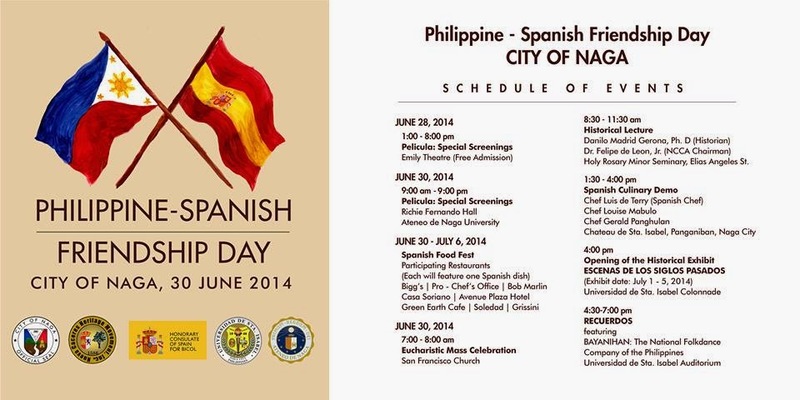 From June 30 to July 6, various activities are lined up to celebrate the 400 years of cultural diversity and exchange between Spain and the Philippines. 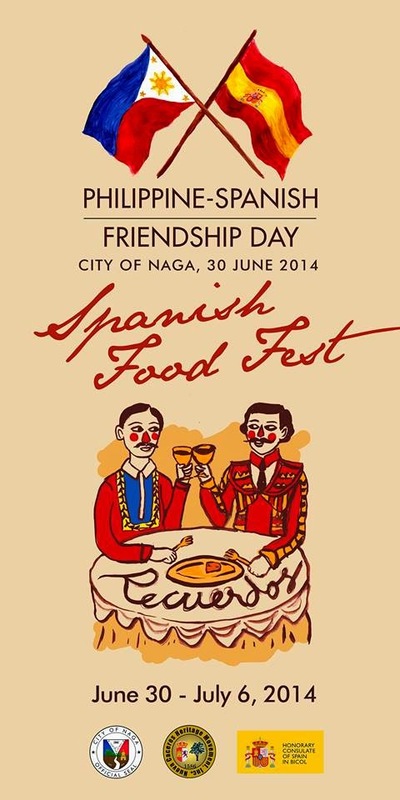 The events are brought to us by the Honorary Consulate of Spain for Bicol, the City Government of Naga, the Nueva Caceres Heritage Movement, Inc., Universidad de Sta. 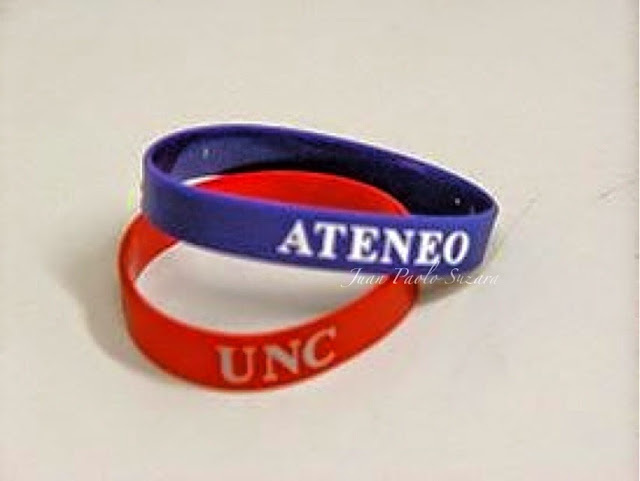 Isabel, and Ateneo de Naga University. 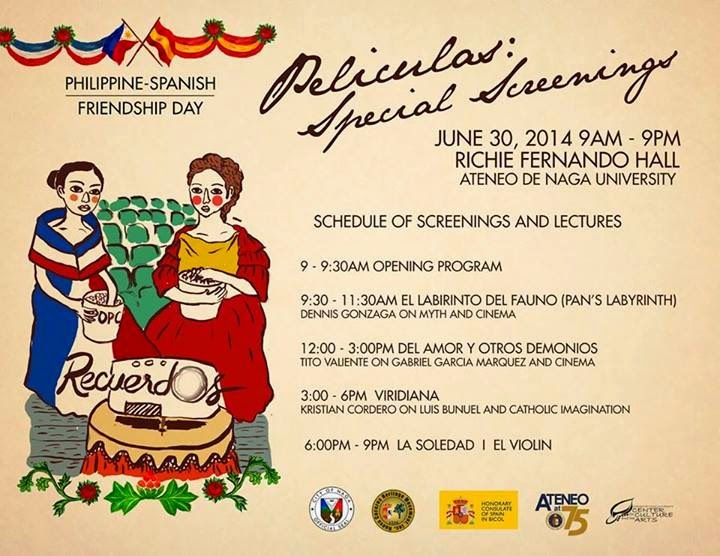 Events are the following: Special free screenings of Spanish Films at Emily Theatre and Ateneo de Naga University, Spanish Food Fest at participating restaurants, Historical Lectures by Historian Danilo Gerona and Dr. Felipe de Leon Jr., Chariman of NCCA to be held at the Holy Rosary Minor Seminary (also houses the Museo del Seminario Conciliar de Nueva Caceres), and a Historical Exhibit at Universidad de Sta. 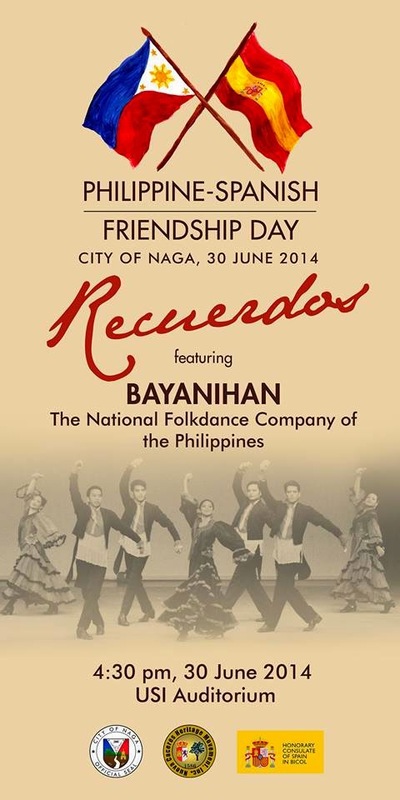 Isabel Colonnade from 8:00 am to 5:00 pm, and last the Recuerdas, a free cultural concert featuring BAYANIHAN, the National Folkdance Company of the Philippines at the USI Auditorium. 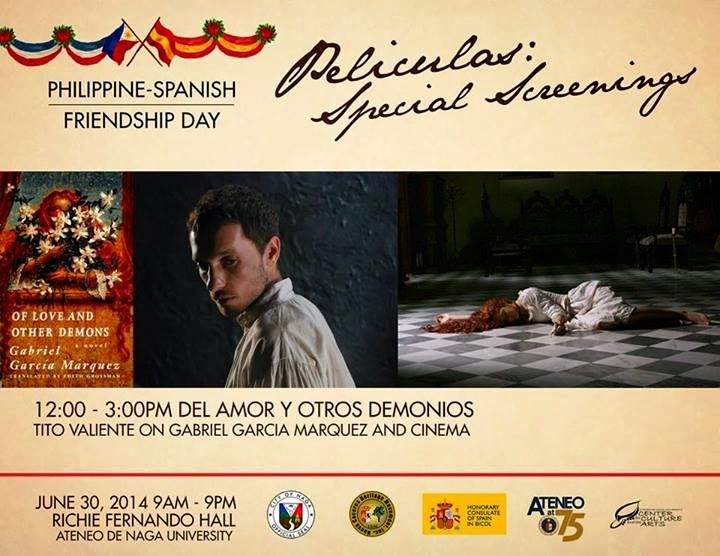 Drop by at the Emily Theatre from 1:00 to 8:00 pm on Saturday, June 28 for the free screening of the three Spanish movies. Complimentary tickets will be given before Saturday and at the theatre. 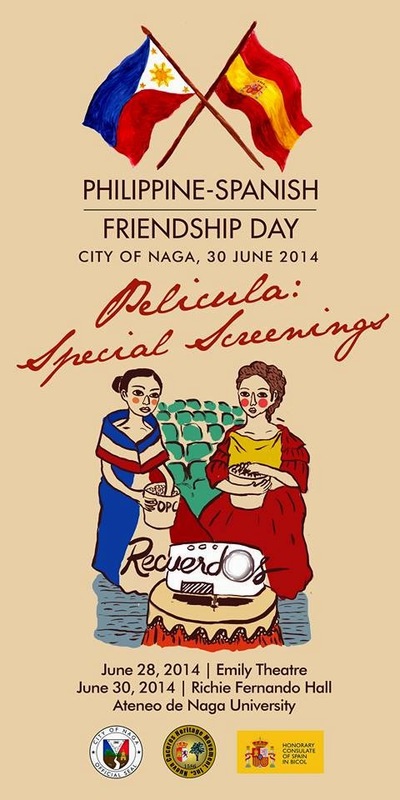 Admission to the Recuerdas is also free. 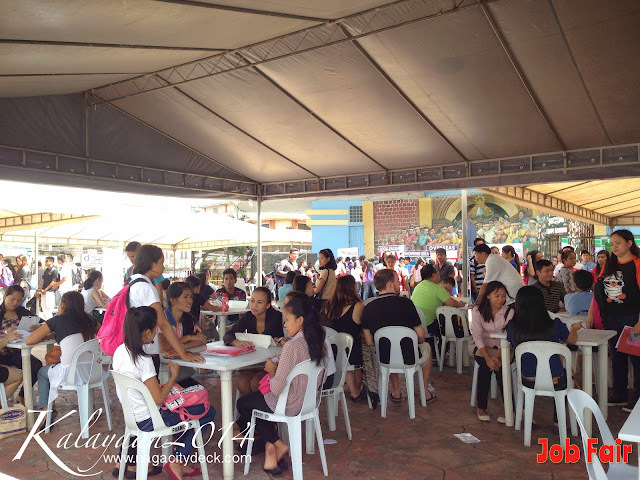 There will be 800 tickets that will be distributed to public and private schools, colleges and universities. 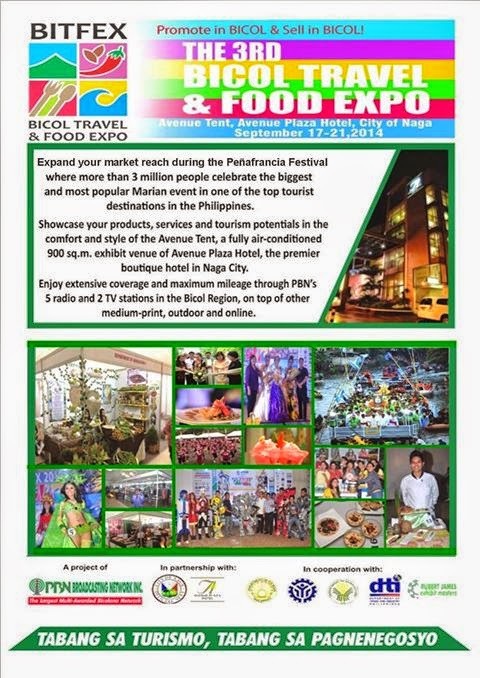 For more details you can call the Naga City Arts, Culture and Tourism office at 4734432. 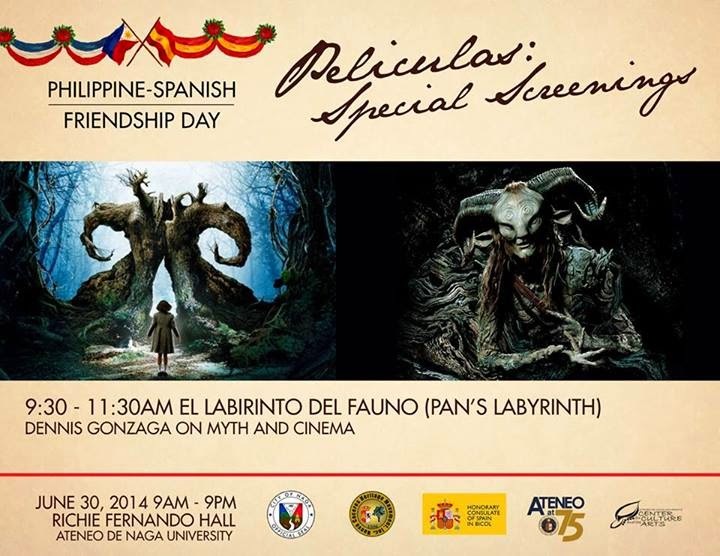 This is a special screening of films in the Spanish language. Lectures on cinema and culture will be delivered after each screening. Faith, passion and superstition mixed together in this Costa Rican drama film adaptation of the novel by Gabriel García Márquez. The genius of Luis Buñuel is in his ability to both offend and delight at the same time. That's according to Derek Malcolm, film critic of The Guardian. 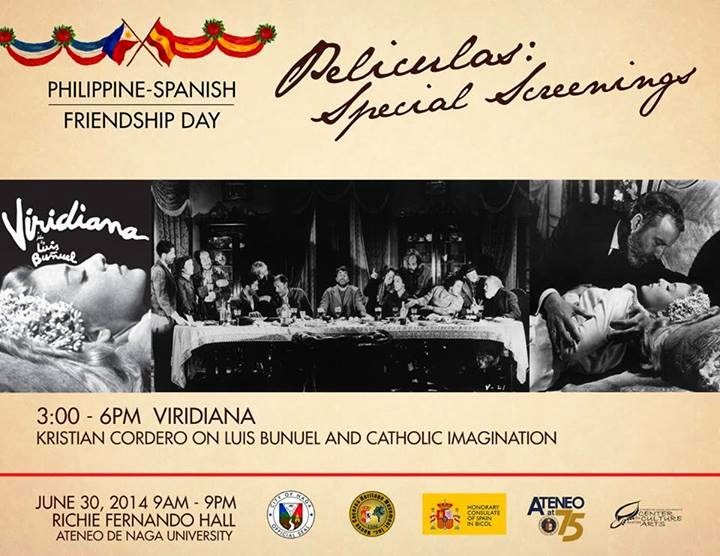 Viridiana was made in Sapin in 1960 after the Spanish dictator Francisco Franco had told his minister of culture to invite the country's leading filmmaker back from exile in Mexico to make films. Buñuel did the film but as soon as he completed it; he left secretly, leaving some materials to be automatically burned by the authorities. The film was automatically banned in Spain. But the good news was it won at the Palme D'Or at Cannes despite protests. El Laberinto del Fauno is a Mexican-Spanish dark fantasy film written and directed by Guillermo del Toro in 2006. Set in Spain years after the Spanish Civil War, the film's narrative traverse both this real world and the mythical world of an overgrown labyrinth. 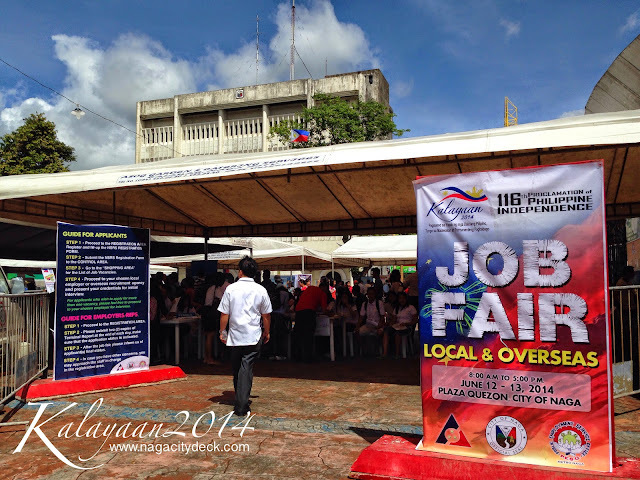 Photos during the Kalayaan Job Fair held last June 12-13, 2014 at the Plaza Quezon. 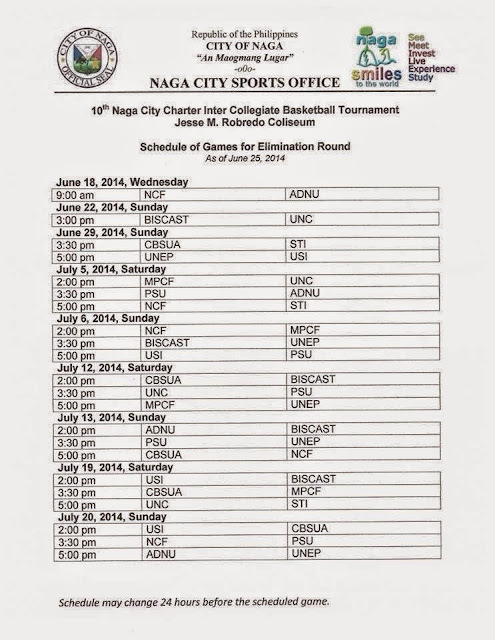 *On this page you will see photo and team standing updates about the tournament. For many years it was always a battle between Golden Knights and the Greyhounds. For the last 2 years the NCF Tigers proved their skills and has become the David in the two Goliaths when it comes to basketball in Naga. 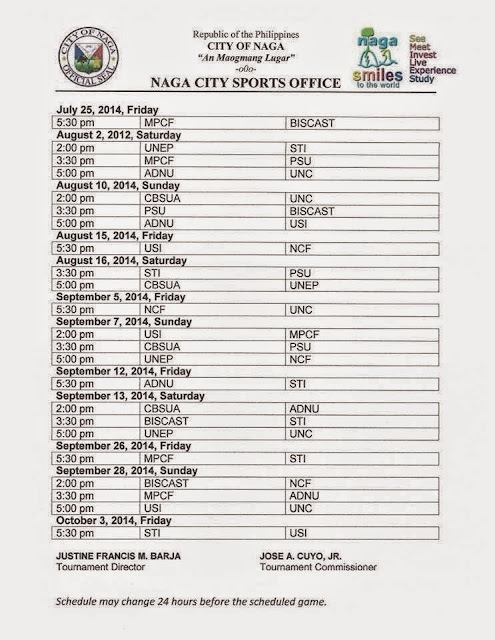 Will NCF Tigers conquer the road to 3peat? Let the school spirit begin! 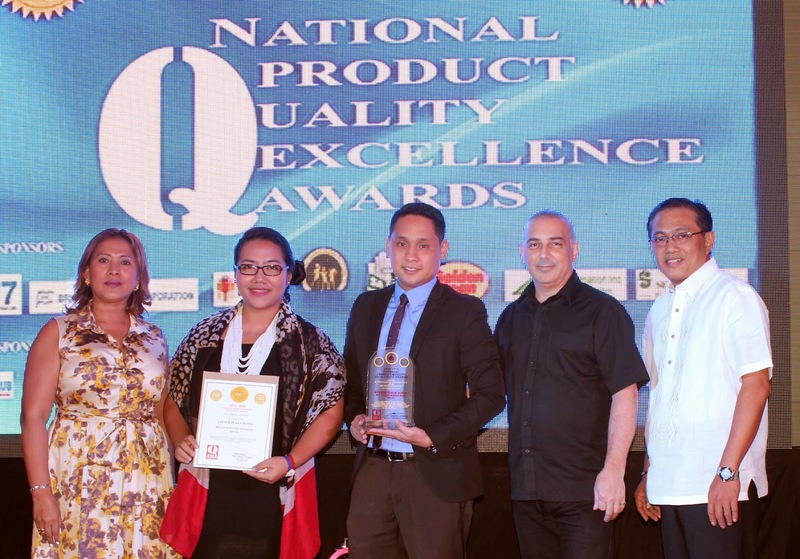 Avenue Plaza Hotel was also one of the awardees in the 2013-2014 National Product Quality Excellence Award and the Best Quality Service Hotel in Bicol. 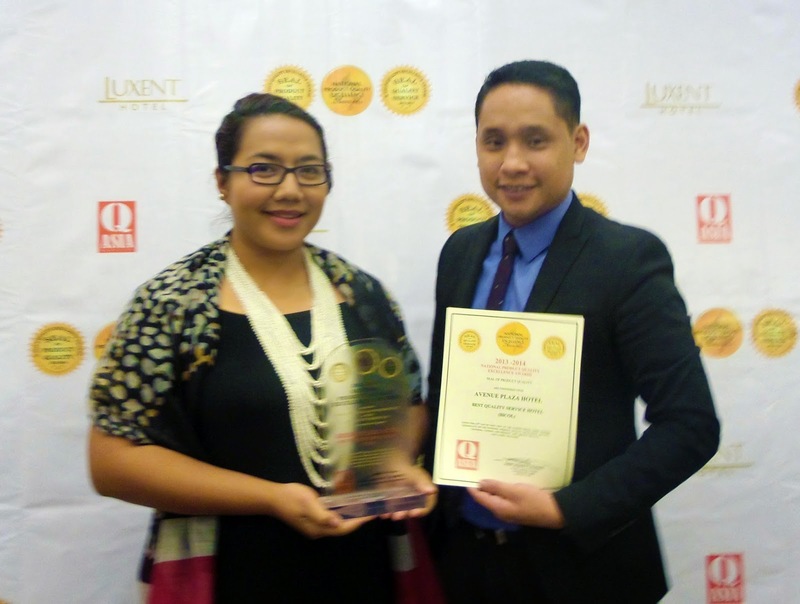 Ms.Apple Allison Perez Marketing Manager and Mr.Paul Dichoso Sales & Business Development Manager personally received the plaque and seal of excellence conferred by National Council on Product and Service Excellence and Q Asia Magazine in the awards night held in Quezon City the last May 30, 2014. The Certificate of Excellence and Best Quality Service Hotel accolades areremarkable vote of confidence to Avenue Plaza Hotel and their continued commitment to excellence. With excellent customer satisfaction rating, it’s not surprising to know why travellers and guests keep coming back. 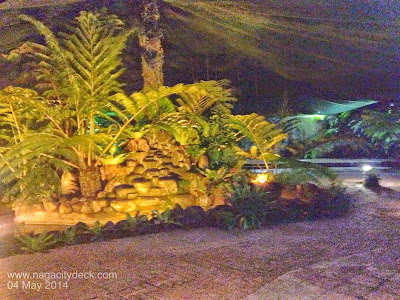 A previous guest from Canada who stayed for 40 days for work said that Avenue Plaza Hotel is the best choice. Mr. Adam wrote in his review that “the staff were outstanding! They were warm, friendly, fun and always accommodating. 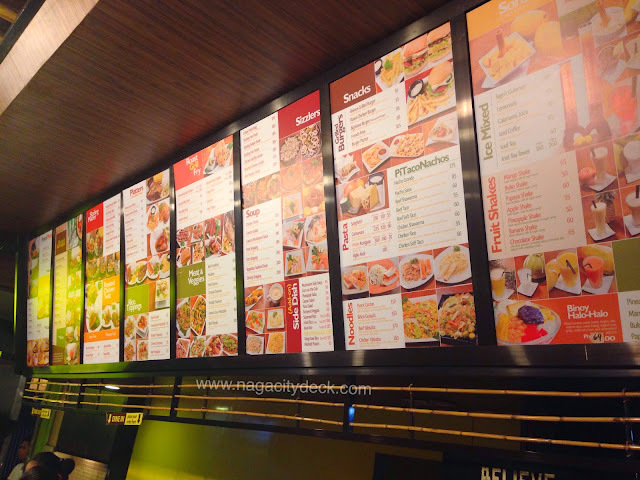 The service was great across the board and I could not have been more pleased.Next time I'm in Naga, I'm definitely staying at The Avenue Plaza.” Domestic travellers like Ms.Tess from Manila couldn’t agree more. Greatly pleased with her stay during a national convention held at the Avenue Plaza, she said that she will definitely come back and won't hesitate to recommend the hotel. 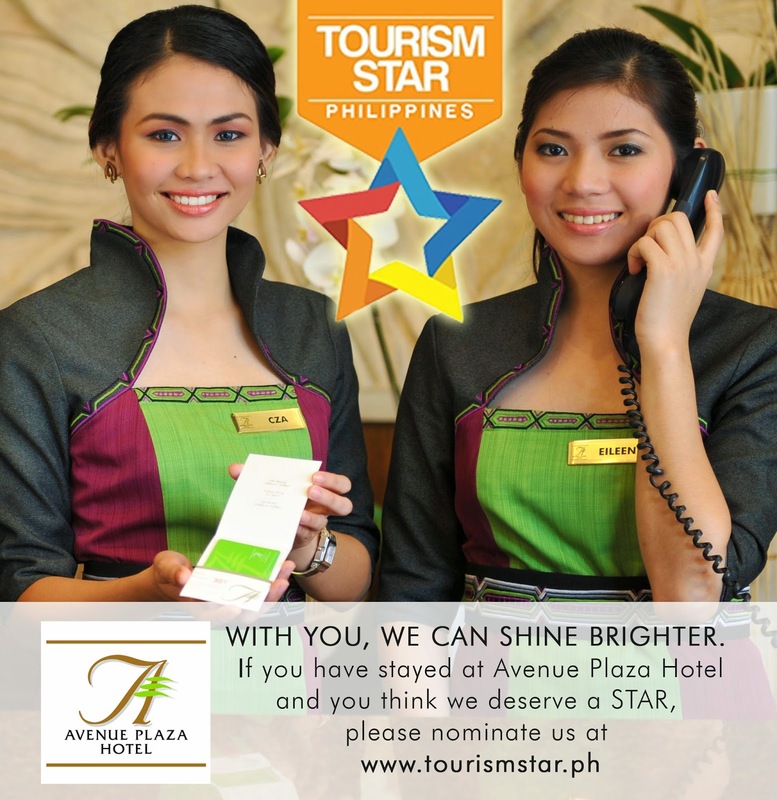 Ms.Perez said that it always delight them whenever their guests tell them that Avenue Plaza, an independent hotel in a provincial city, is comparable to international chain-hotels. 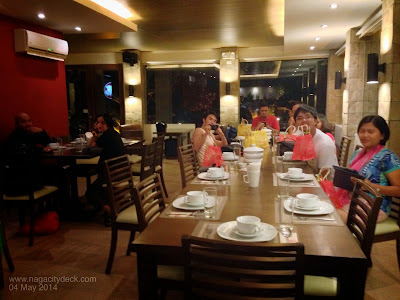 “Most of the time, people get surprised upon knowing that Avenue Plaza Hotel is managed independently by my boss, Mr. Allan S. Cu and his wife Ms.Gwen Cu who oversees the design and cozy aesthetics of the hotel. 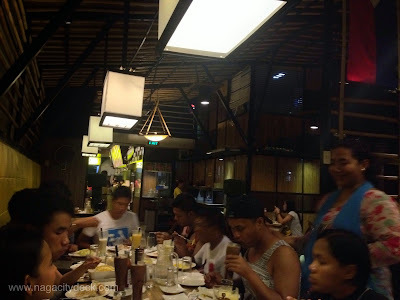 With all modesty, I really think they deserve a Tourism Star for advocating excellence in the hospitality industry thus making Avenue Plaza one of the best accommodations in the Philippines. 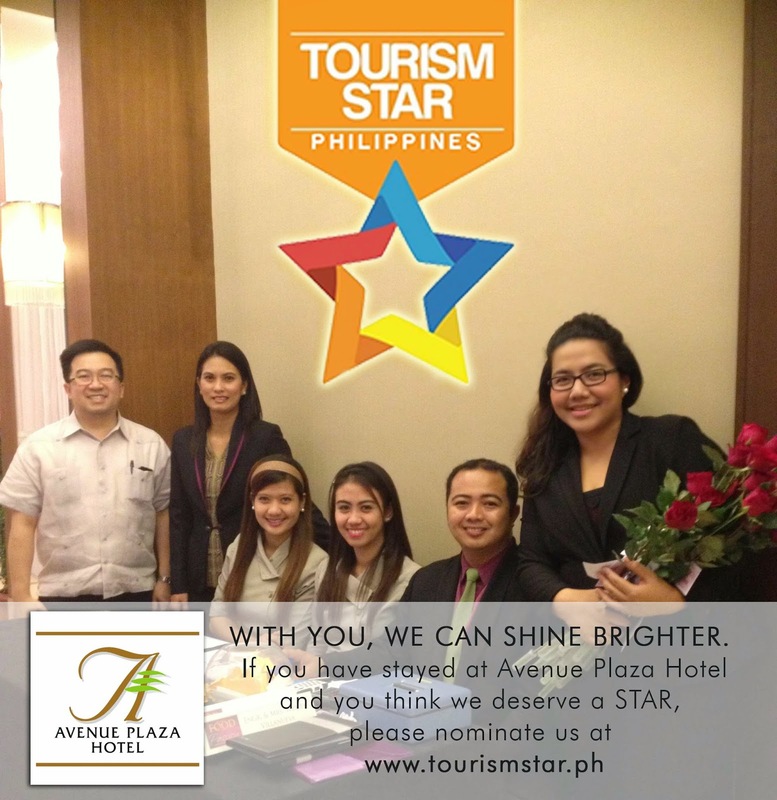 I hope our previous guests can also share their stories and nominate Avenue Plaza Hotel as their Tourism Star” she added. 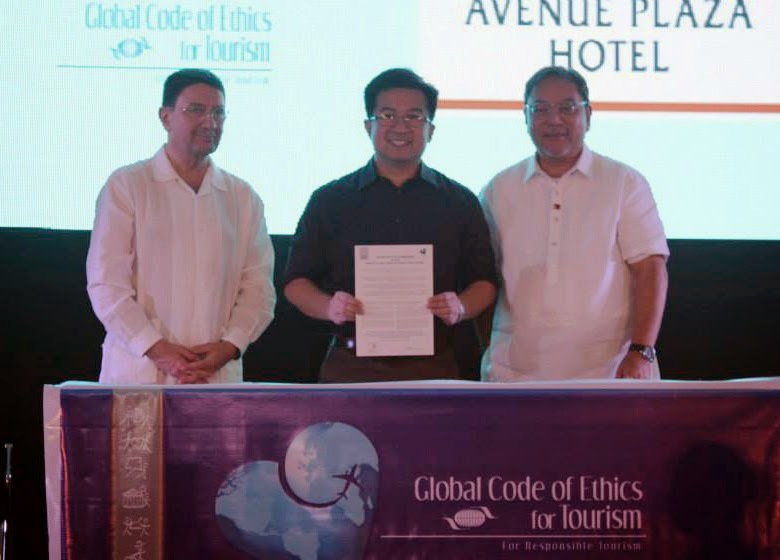 As this homegrown brand constantly work on making a mark for the Bicol tourism and hospitality industry by nurturing guests through their signature kind of service, one thing is for sure; Avenue Plaza Hotel will constantly raise the bar of Philippine travel experience. "We promise the experience of the good life to every guest of the hotel and we pull out all stops to ensure that you do. Nominated or not, we welcome our guests and pamper them with heartfelt service that carry out our honor and that level of high. That's our promise and we deliver on our promise! 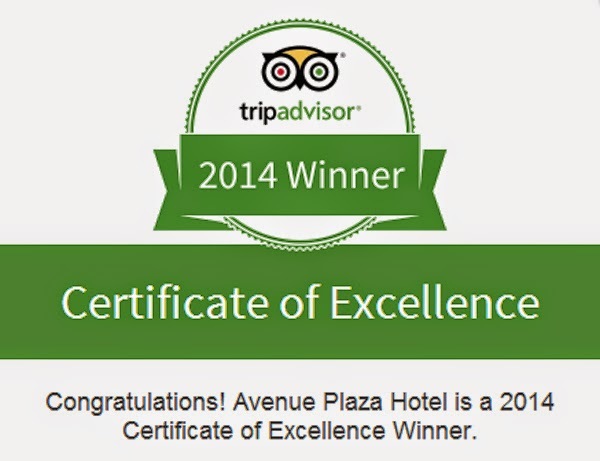 Once again, in behalf of my team, thank you for your continued support to the Avenue Plaza Hotel. 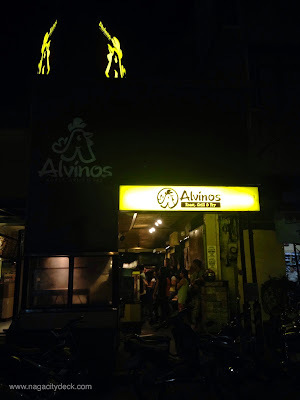 Please visit us again soon. Dios Mabalospo." expressed by Mr. Allan S.Cu. 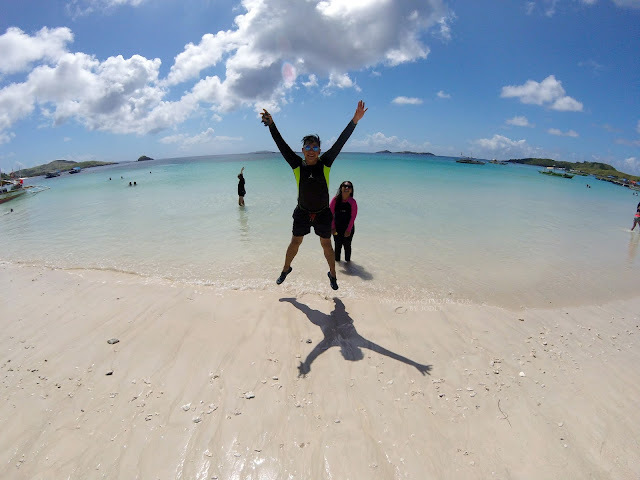 Tourism Star Philippines is the recognition program of the Department of Tourism for individuals and accommodations that go the extra mile in giving tourists a delightful experience, exemplifying true Filipino hospitality. Visit www.tourismstar.ph to send your stories. 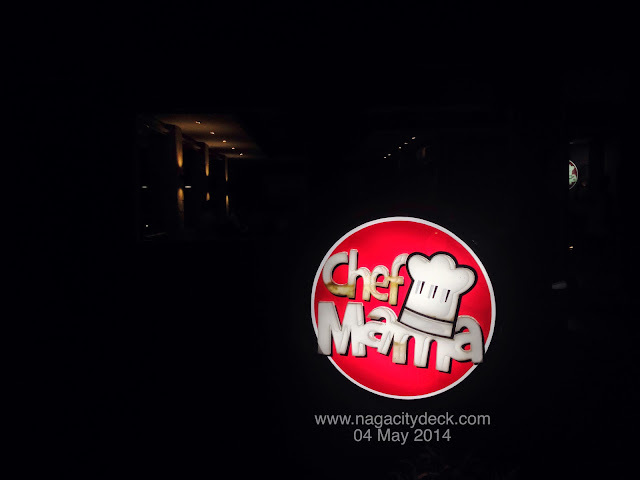 Nomination is open until June 30, 2014. 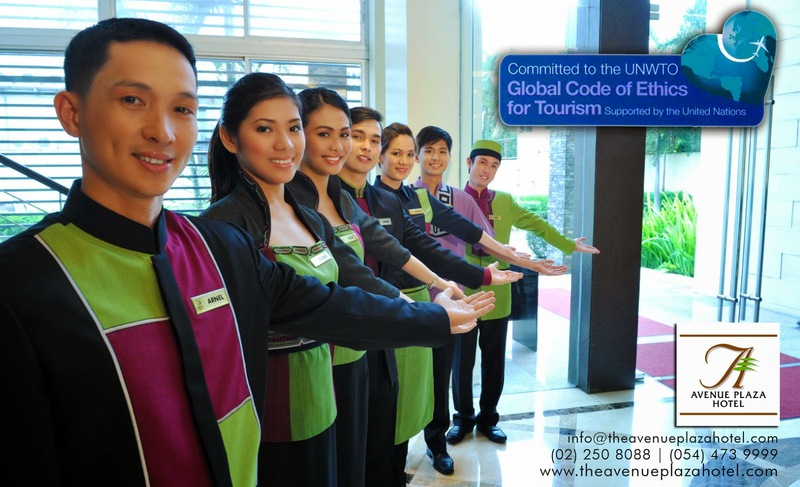 Visit www.avenueplazahotel.com for the latest events, updates and reservations. 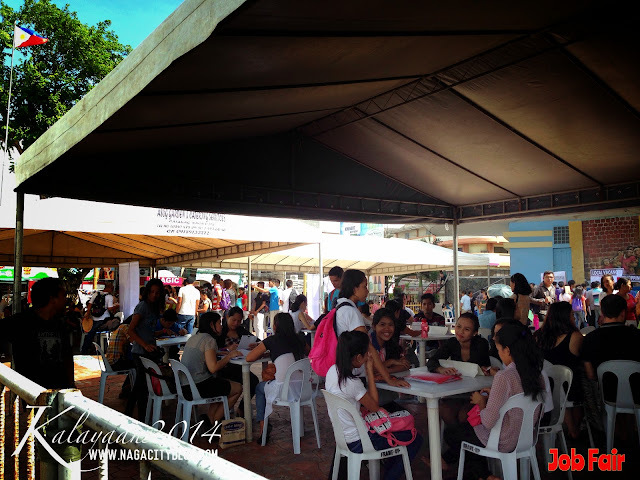 Avenue Plaza Hotel is located at Magsaysay Avenue, Naga City 4400 with telephone # (02) 250 8099 or (054) 473 9999. 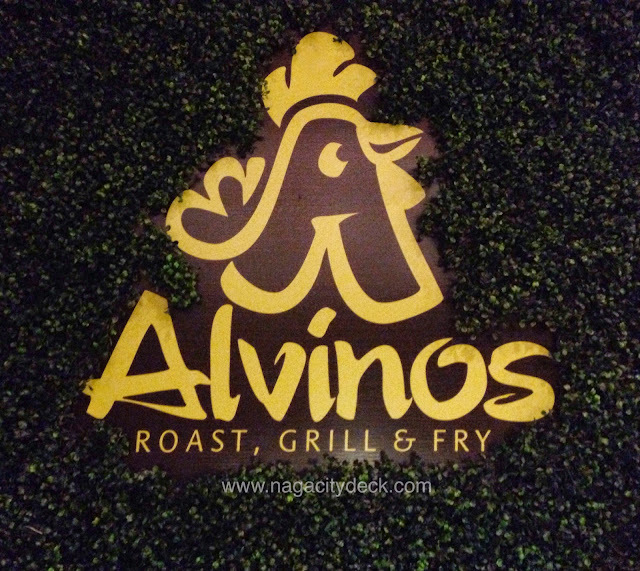 Alvinos Roast, Grill & Fry - Open from 10 am to 10 pm, located at Yao Bldg. 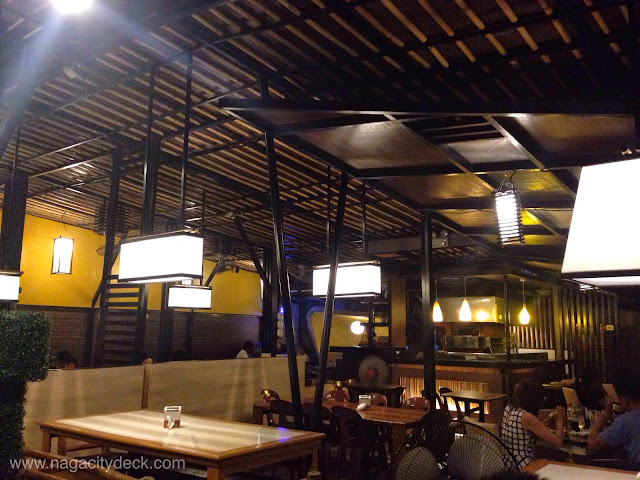 F. Pimentel Avenue, this restaurant has VERY wide variety of dishes to choose from. 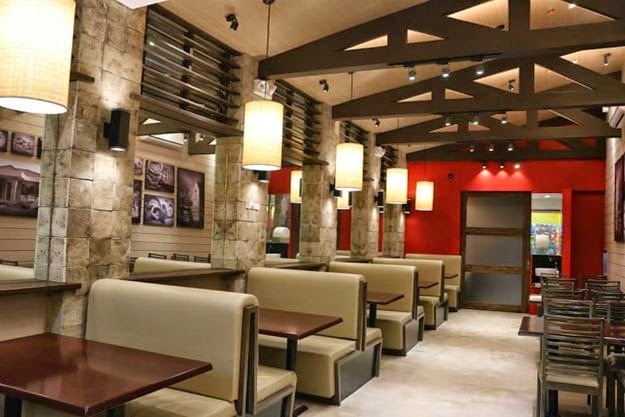 They have burger, pizza, shakes, chicken, stakes, salad, pasta, tacos, cakes, and a lot more. 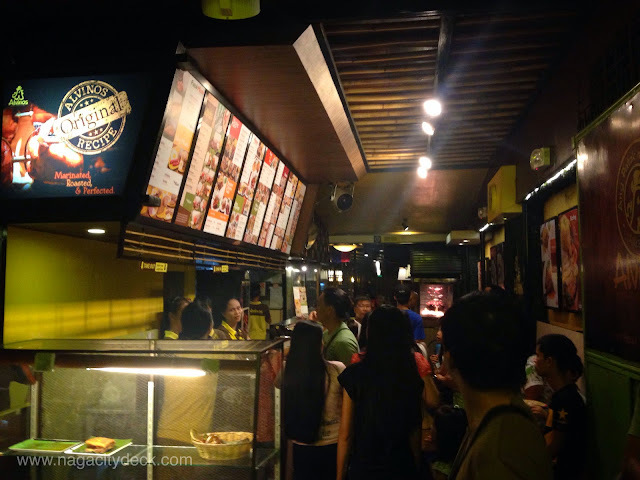 All time favorites are Binalot Kamayan, pizza, roasted chicken and burgers of your choice. I'm sure each and every customer have their own favorites in this restaurant. 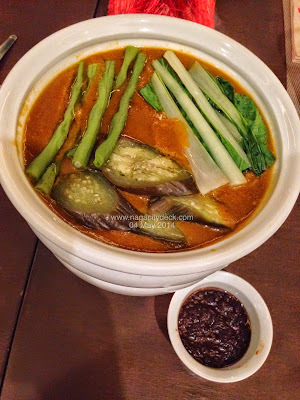 Price is very affordable and serving is also more than the usual. I still have a lot to more to try in this restaurant if given the time to go back in Daet. Don't forget to like them on Facebook. Right at the heart of Naga is a small bakery with our all time favorites. 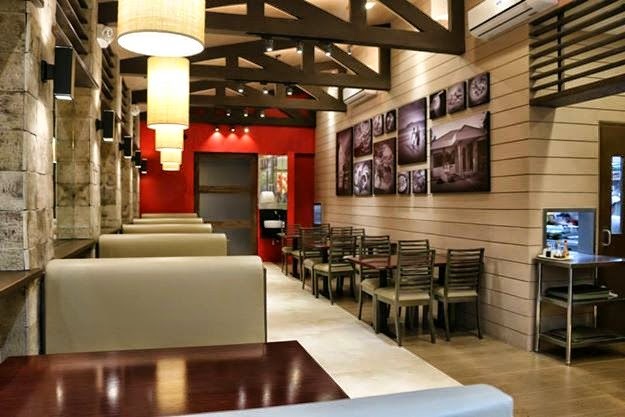 Quality Bakery is well known for their Chiffon Cake and Marble Cake. They have good 'ol cookies (Lemon Cookies, Chocolate Cookies etc.) that also reminds me of my childhood especially when I bring them as "baon" for school. 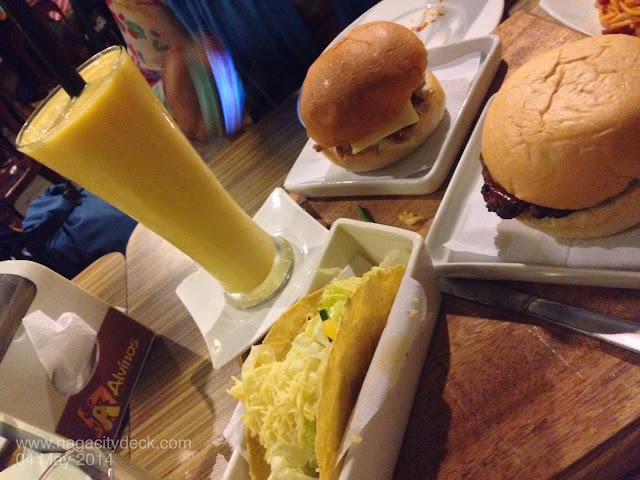 Their version of Panramona comes in small and big size that you can actually eat it on it's own without any spread or dressing. Sorry to borrow Gardenia's tagline. 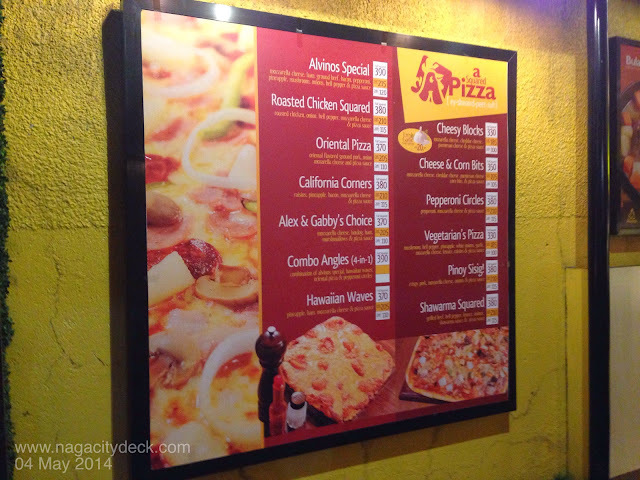 Quality is located along Elias Angeles Street just right across Plaza Quezon. Though small and simple, they also servce snacks and authentic pinoy goodies that keeps people coming and going.They also serve sandwiches, meals and noodle dishes. 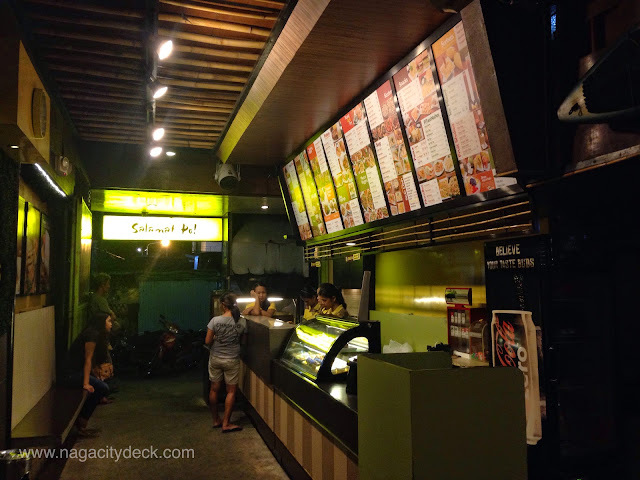 Have a Pinoy meryenda for only P33.00. Like what? 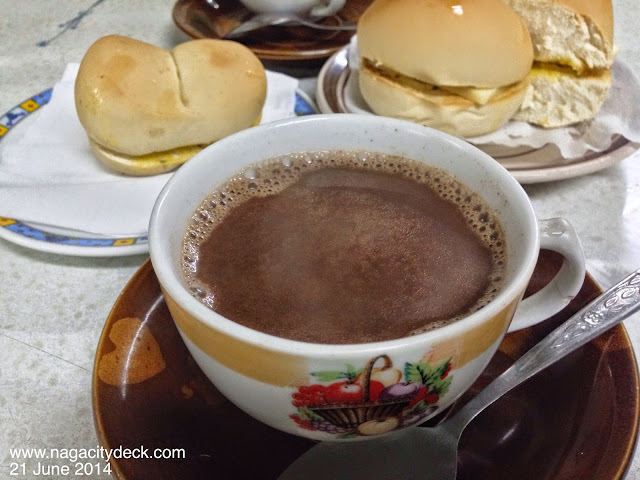 Tsokolate and a doze of Pan Legaspi with cheese and butter. 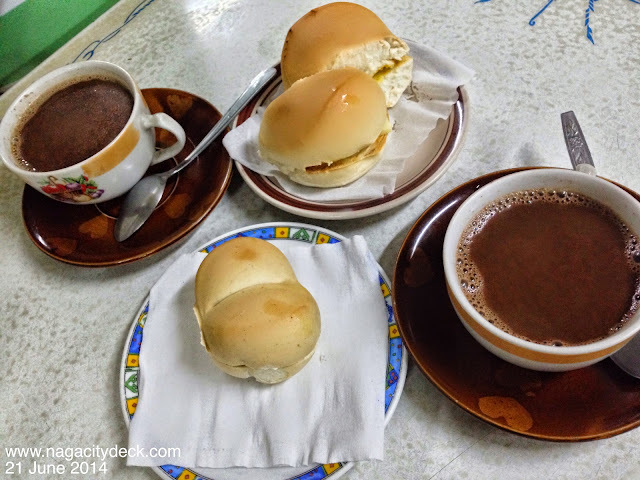 The hot chocolate is not a premixed drink but the cooked cacao / tablea and it comes in small (P18) and regular (P27) cups. 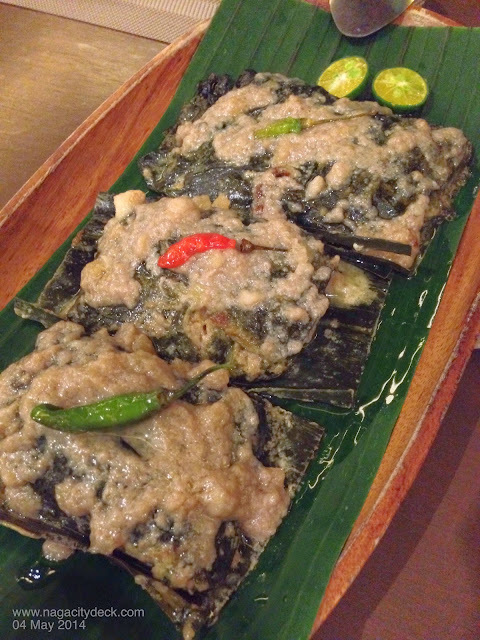 The pan legaspi with cheese on the other hand also comes in small (P15) and big (P30) size. 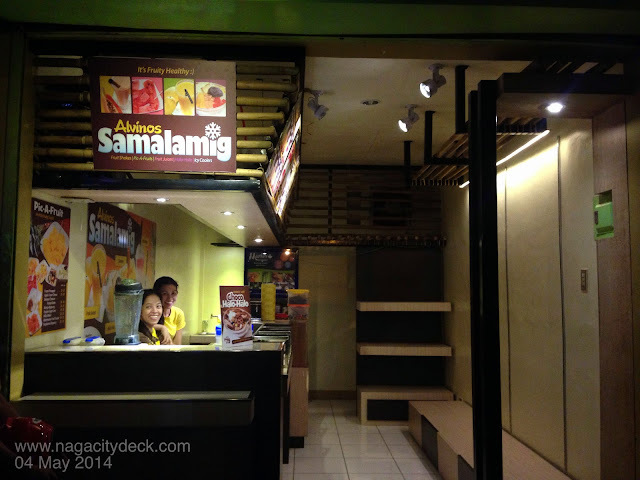 I'm pretty sure that only a few of our young ones today here in Naga knows about this snack place. Well it's never too late to let them experience Naga's simple pleasures and treasures the old way. 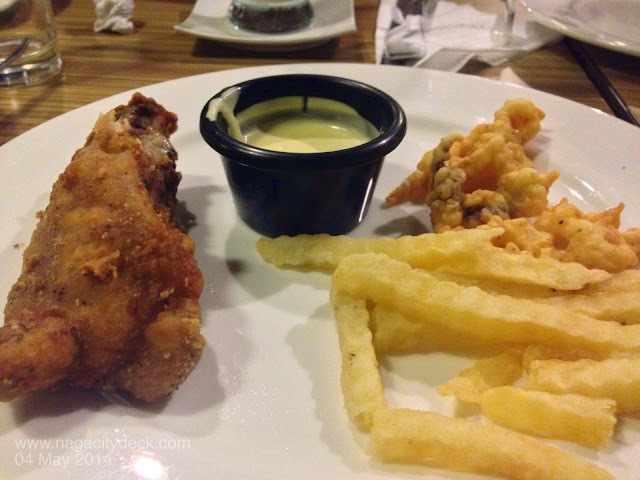 This is but a very simple homemade snack right at the bustling Central Business District I. Yet another happy find in Naga that you shouldn't miss! Hot chocolate in regular sized cups. Notice the cups? 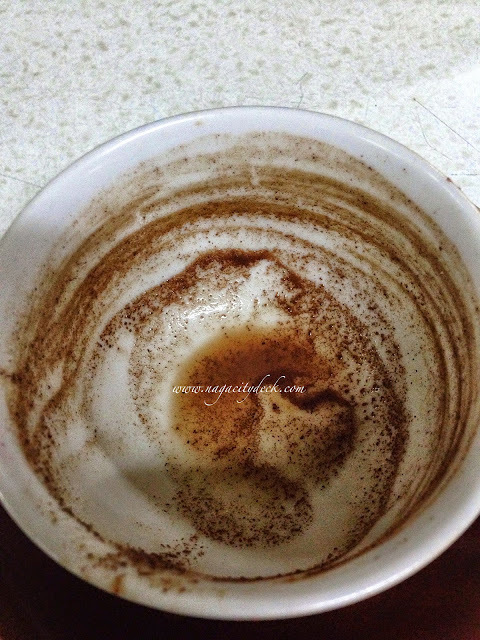 It will really give you a homey feeling with those classic cups. The small and big Pan Legazpi with Cheese. 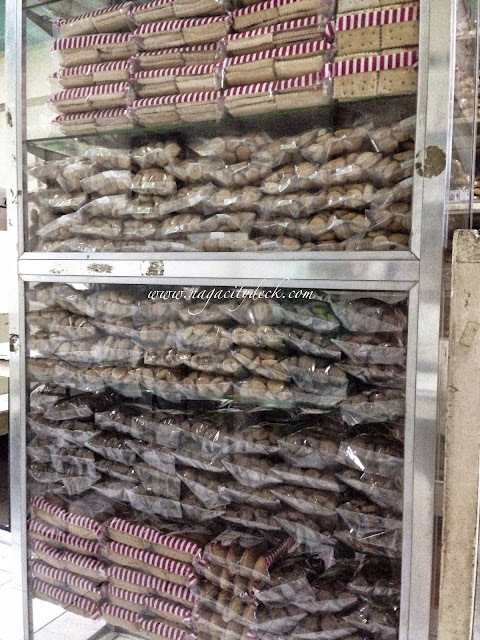 These are just few of the cookies and biscuits that Quality Bakery offers us. 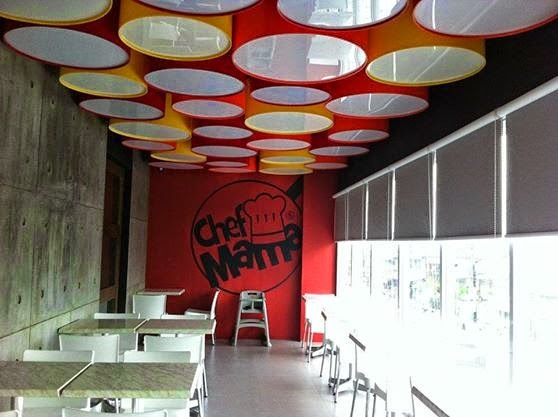 Chef Mama Daet has two branches in Daet. 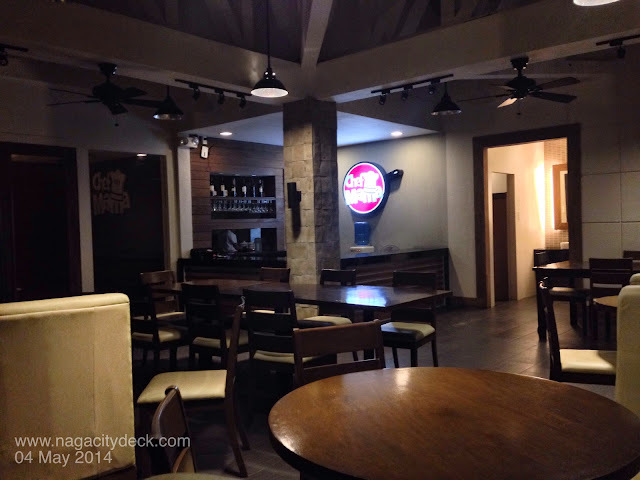 One is located at SM Hypermarket Daet and the other one is an in-house restaurant of the Pineapple Island Resort. 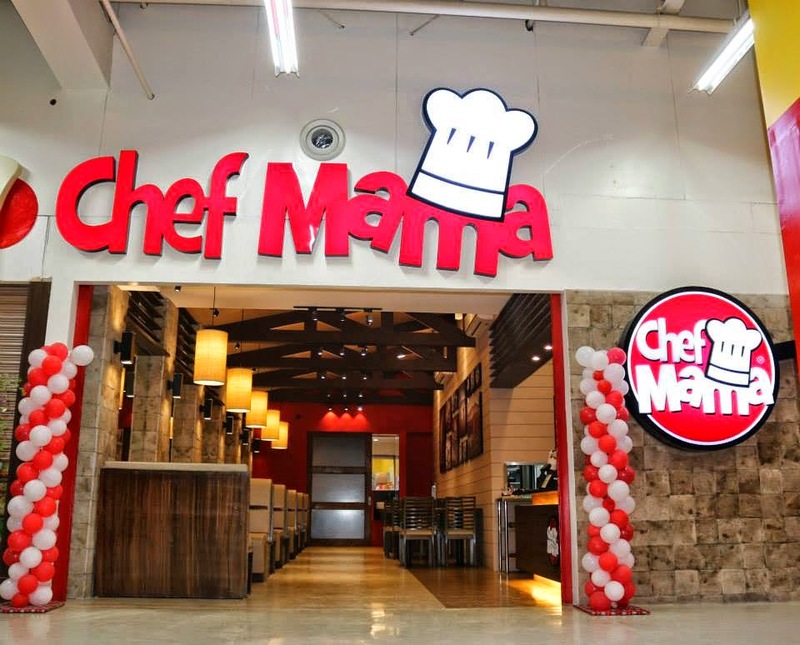 Chef Mama serves a variety of Filipino Cuisines with a twist like tofu sisig, pumpkin soup, laing, morcon, grilled chicken, shakes and other desserts. 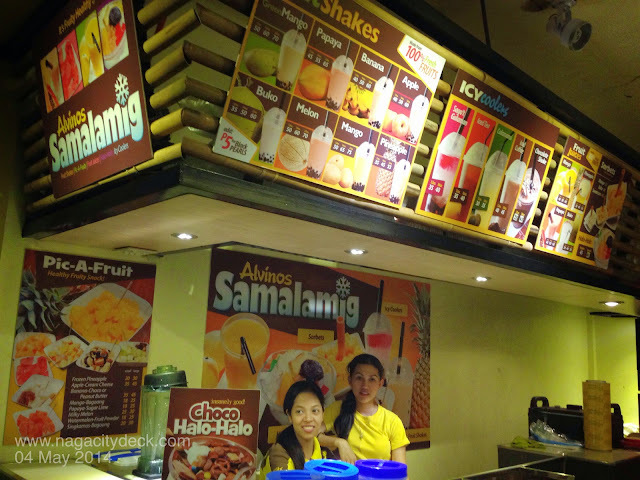 Their best sellers are ginataang bilo-bilo, crispy ube turon and chocolate cake. Garden with ferns and mini waterfall on the side of the restaurant will give you a fresh ambiance and you'll be lucky if you see butterflies outside your window. 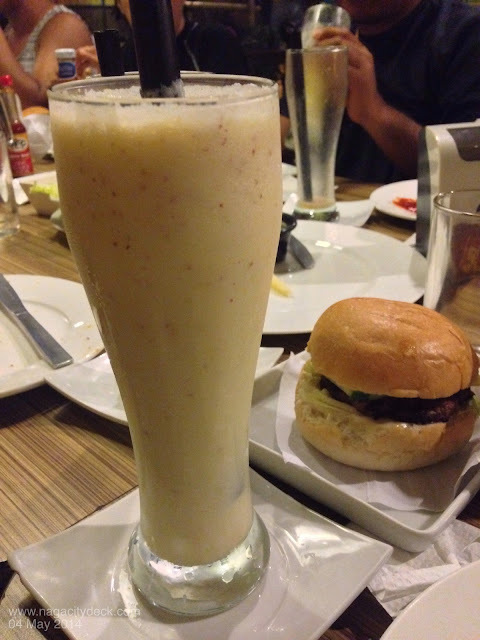 Below are pictures of the place and a few of their food. 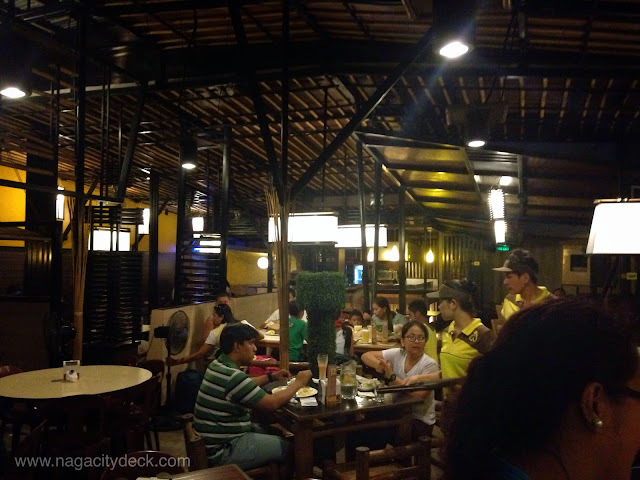 There's still a lot more to try in this resto in for my next visit in Daet.